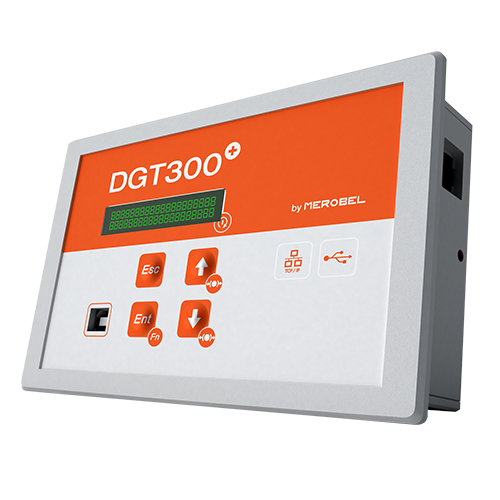 With MEROBEL’s new DGT300+, Web Tension Control has never been so easy to manage. The DGT300+ is a digital tension controller dedicated to web tension and torque control. The newest Digital Controller from MEROBEL combines, in a smart and low profile front face enclosure, the most simple user’s interface with the most advanced technical features. Designed for both closed loop and open loop tension control, the DGT300+ is the up-to-date turnkey solution for unwinding, rewinding and intermediate tension control applications. 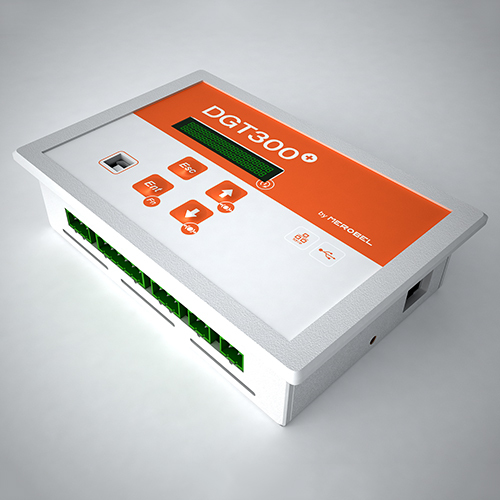 Allowing 100% setting up through its user’s friendly Windows PC interface, or through its front panel keyboard, the DGT300+ includes all the requested web tension control specific functions : E-stop, soft start, hold & release, taper tension, no-stop splice turrets. 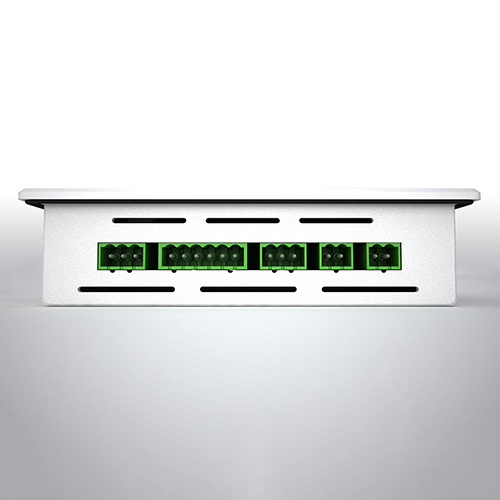 Analog set point input is also available for using distant remote control with PLC analog output or potentiometer. 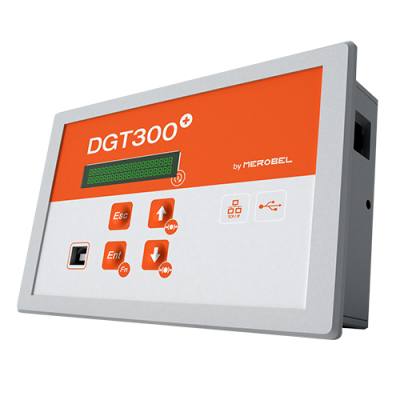 Allowing direct input of position sensors, US sensors, or any kind of load cells technology signals, the DGT300+ design gives the benefit of fully digital calibration procedure as simple as 1-2-3 (no switch, strap, or resistance). 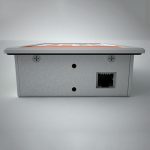 Easy commissioning with real time monitoring and capture acquisitions. Tare function for simplified maintenance operation.